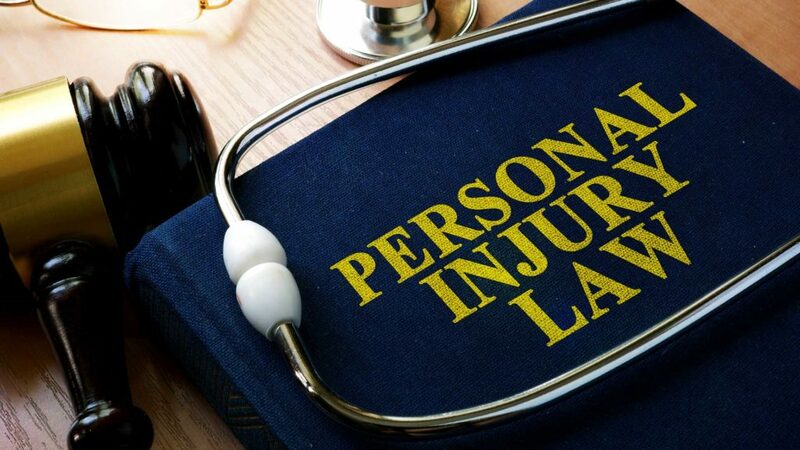 A personal injury can have a significant impact on your financial life. In addition to the physical injury you’ve suffered, you will have medical expenses, costs of rehabilitation, lost wages, as well as pain and suffering. Your spouse and children may claim additional damages through loss of consortium and companionship. 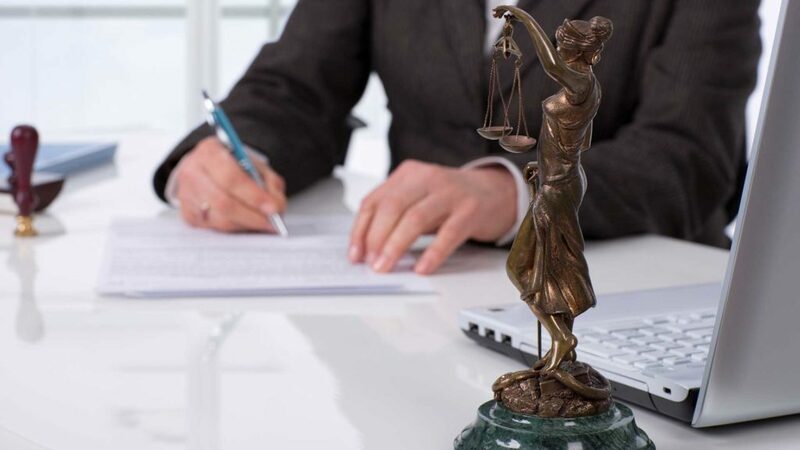 Our experienced legal team will utilize their skill and experience to ensure that you are adequately compensated for your financial losses. 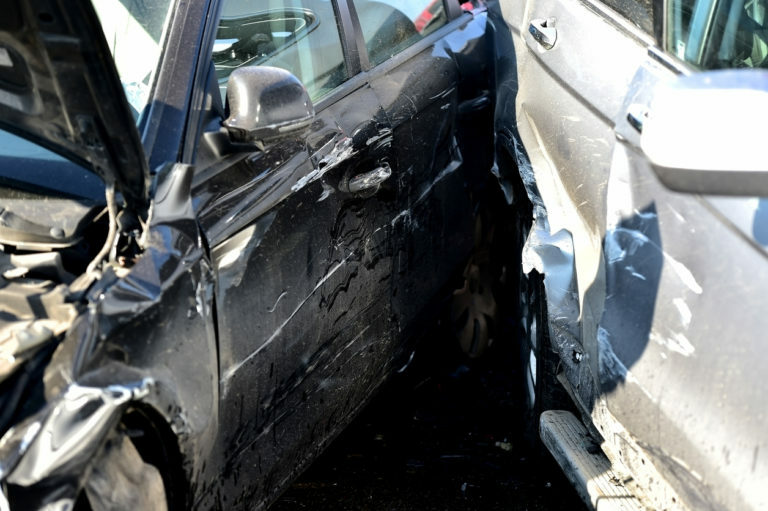 We handle all of our personal injury cases on a contingency fee basis. 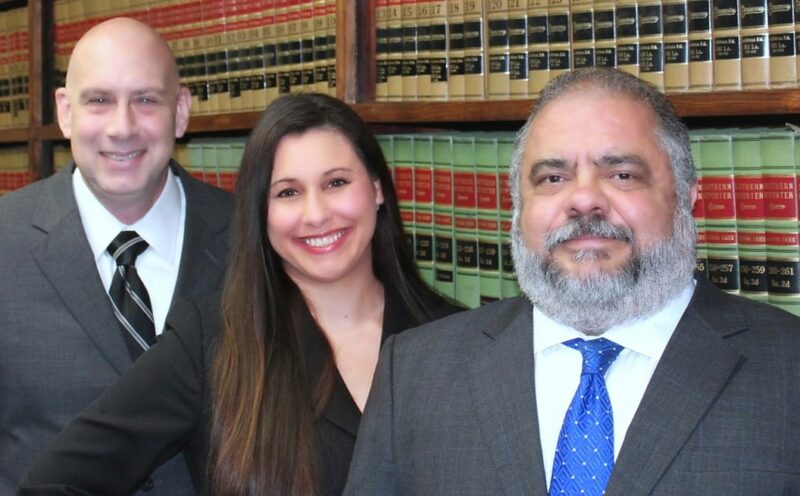 We will not charge attorneys fees unless we recover damages on your behalf through a settlement or a jury verdict. 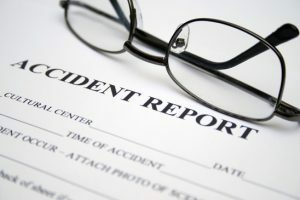 Many people often fail to appreciate how adept and effective the insurance industry has been in manipulating injured persons and the public in general. 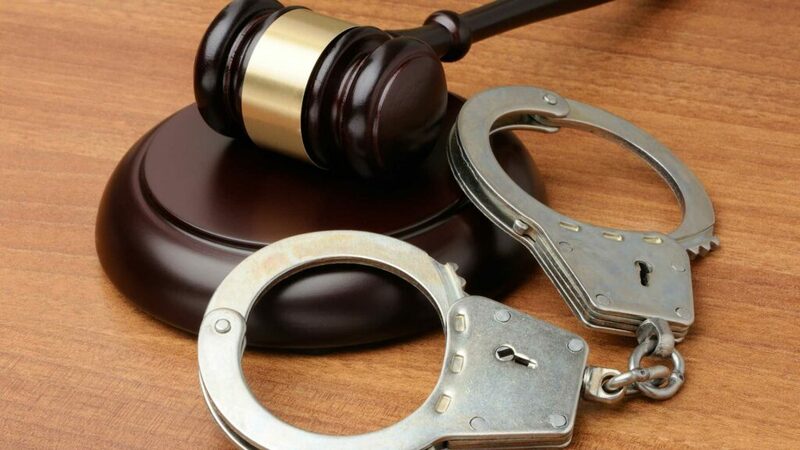 The insurance industry has one of the most powerful public relations & media marketing groups to convince citizens that there are too many lawsuits being filed. In fact there are simply too many safety corners being cut or ignored in the name of profit and inattentive and negligent acts committed. If the industry would really focus on safety there would simply be less injured persons and claims to deal with. While it seems counter intuitive, it is cheaper for the insurance business to pay claims that are made than to make businesses safer. In order to increase profits they place the blame on innocent victims and make them feel guilty about even thinking about making a claim for compensation. They take in more than enough money to pay these claims, but by crying wolf & claiming too many “frivolous” lawsuits they effectively trick people into not filing them, as a result every year they make new record profits. Don’t fall into their money making trap! Call or fill out our contact form for a free case evaluation today! 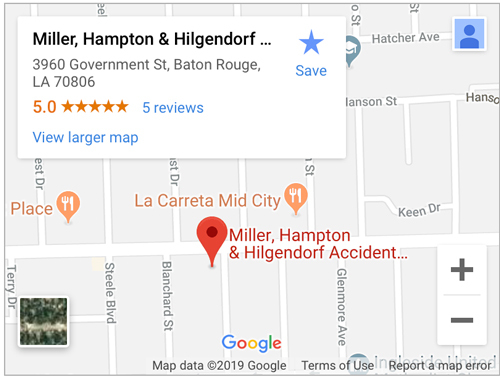 For more information on personal injury law in Baton Rouge, click here.